A 3.25x3 heart-shaped save the date magnet serves as an apt pre-invitation tool for every couple who wish to make their day special. They can always hand these heart shaped magnetic stickers atleast some months ahead of the date. Those seeking this magnetic sticker can always order them in bulk and seek discounts. 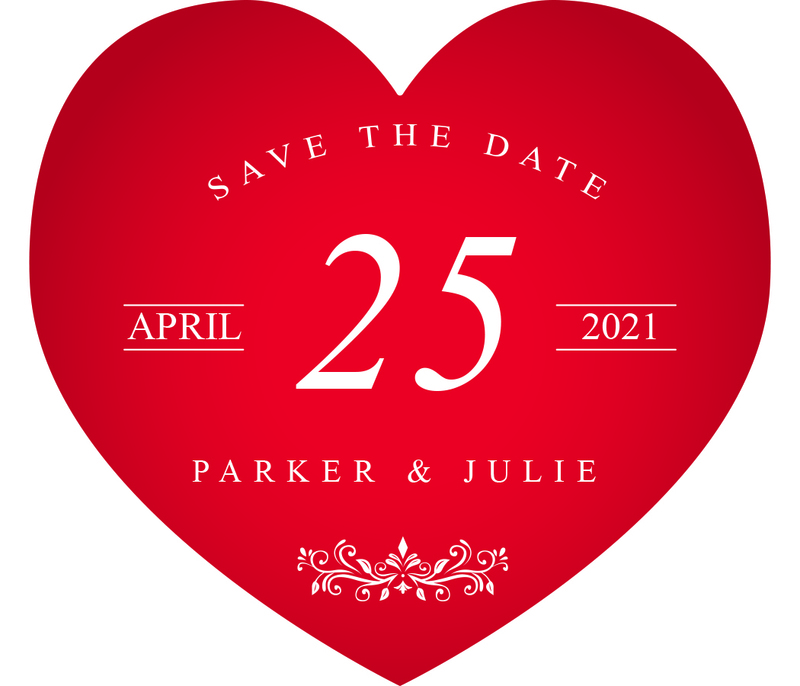 Heart shaped save the date magnets are retained as a testimony of wonderful relationship that a couple share with a person and is often adorned over refrigerator doors for a long time.